Put on the watch, press a single button and you’re ready to go. The PC 3.11 is the ideal entry level heart rate monitor for those looking to begin heart rate based training – whether in the gym, walking or jogging. The PC 3.11 can also be used as a stopwatch when the chest belt is not worn. 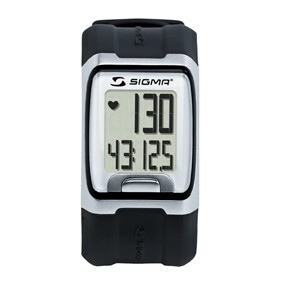 The large two line display features the heart rate and training time to the nearest tenth of a second. The extraordinary design entices users to continue wearing this watch even after their workout.